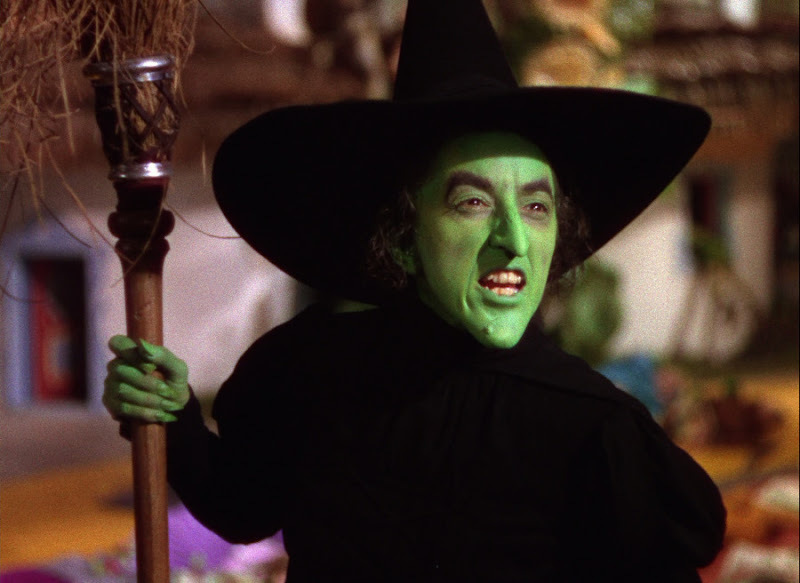 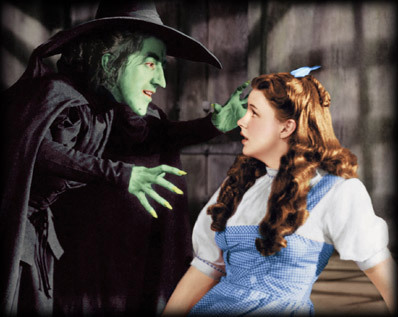 where she must fight a wicked witch to escape. 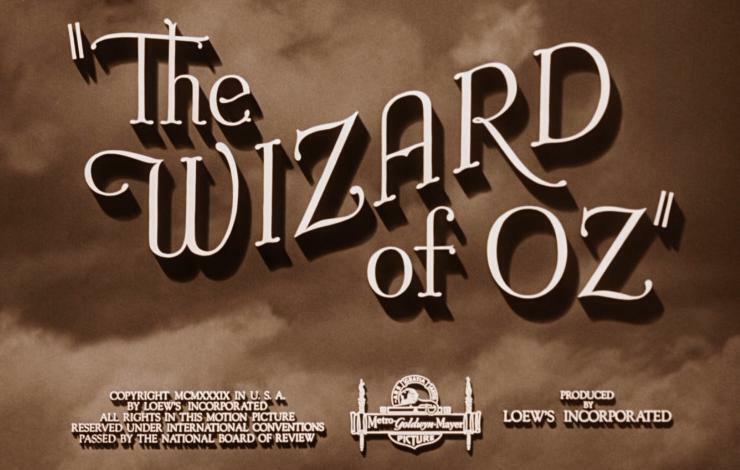 Winner of 2 Academy Awards, and nominated for 4 more. 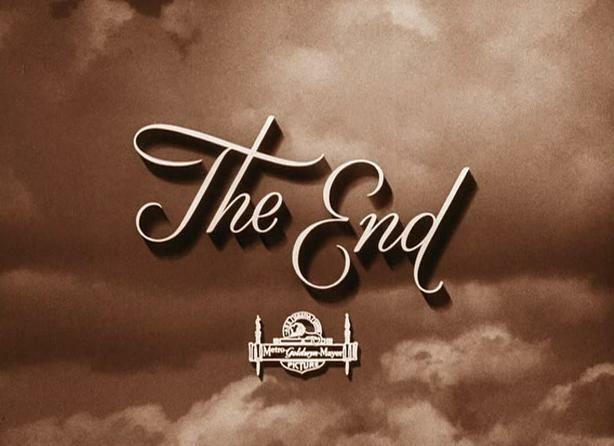 so fantastic succeeded half so well." 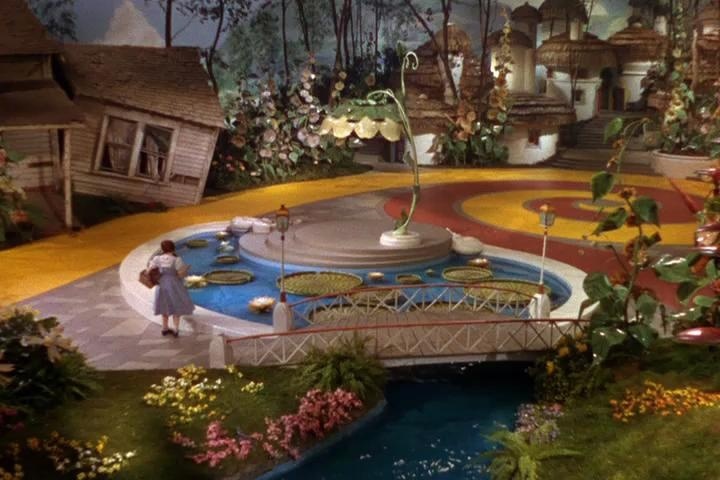 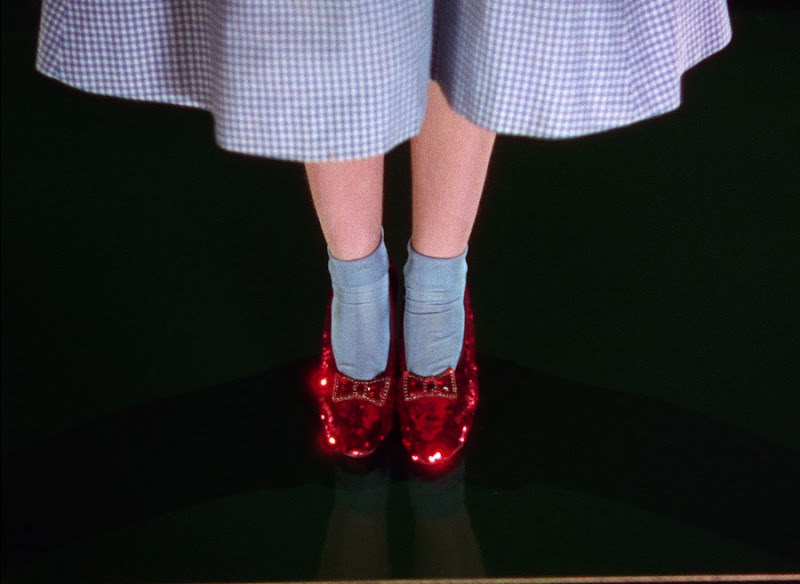 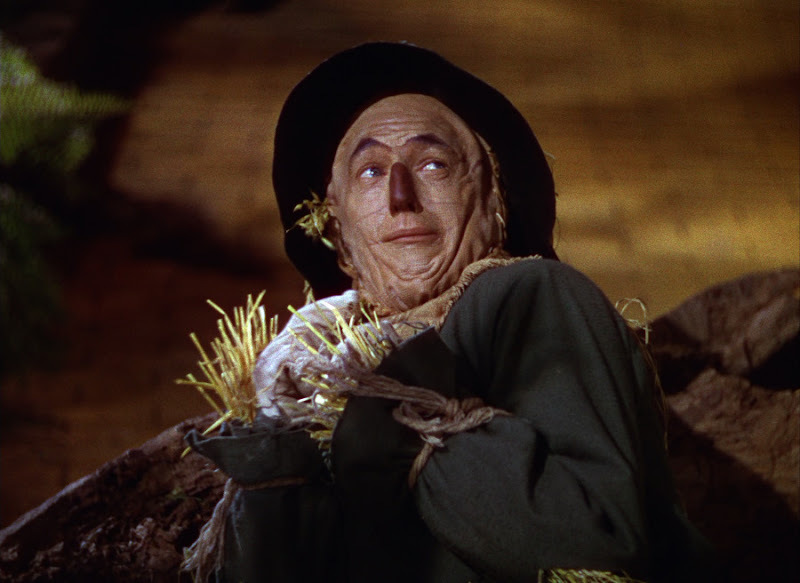 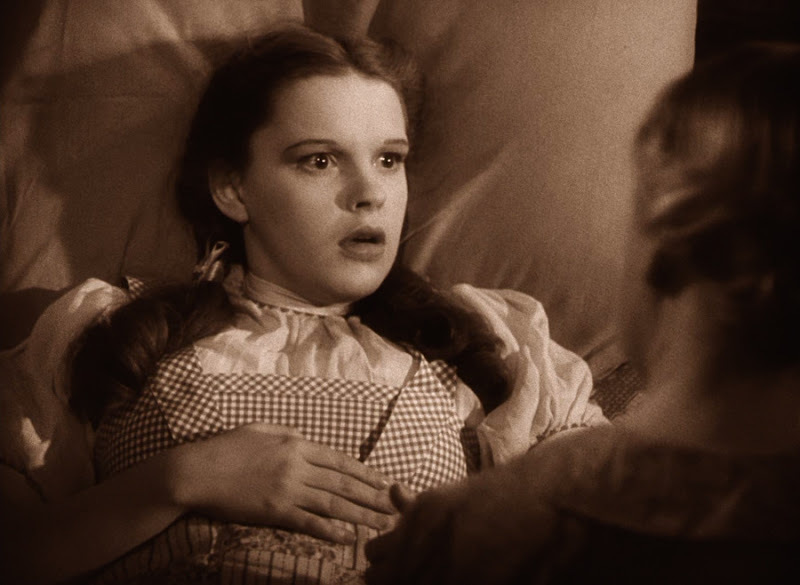 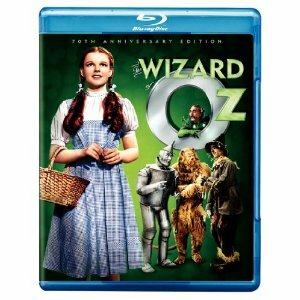 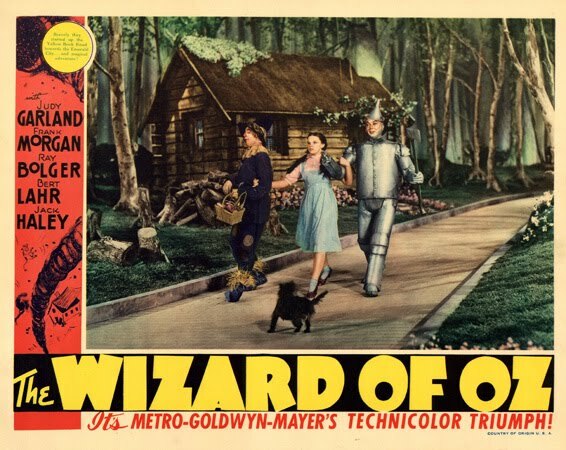 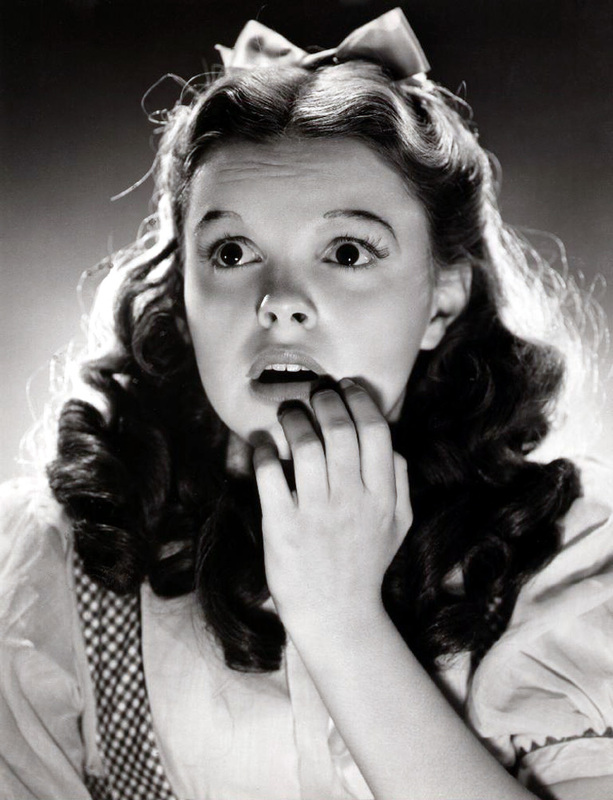 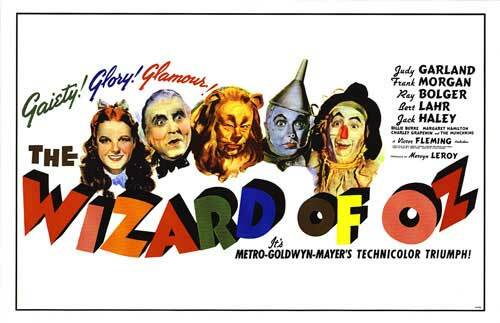 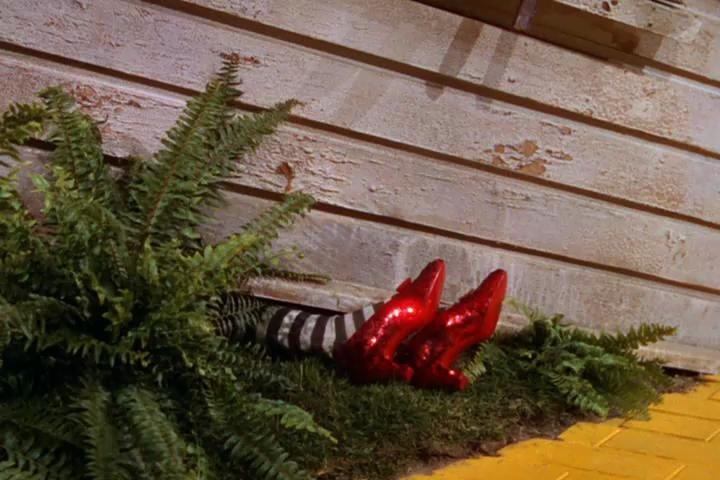 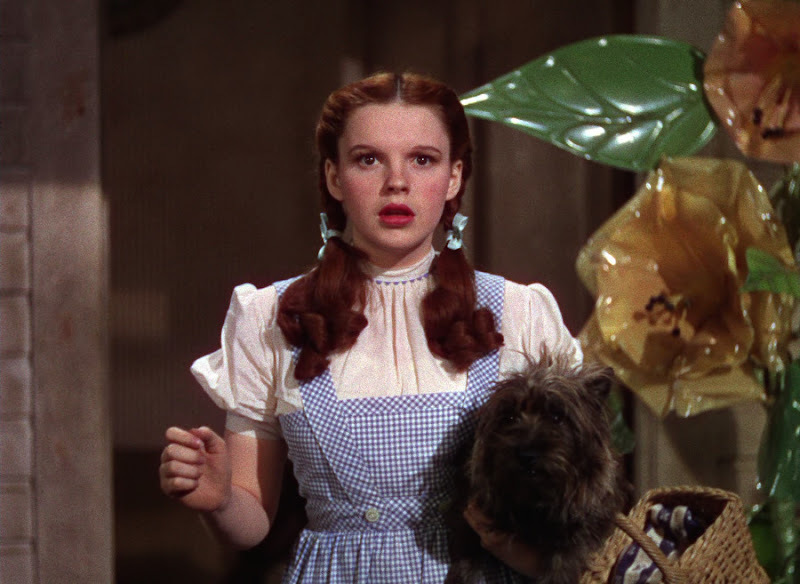 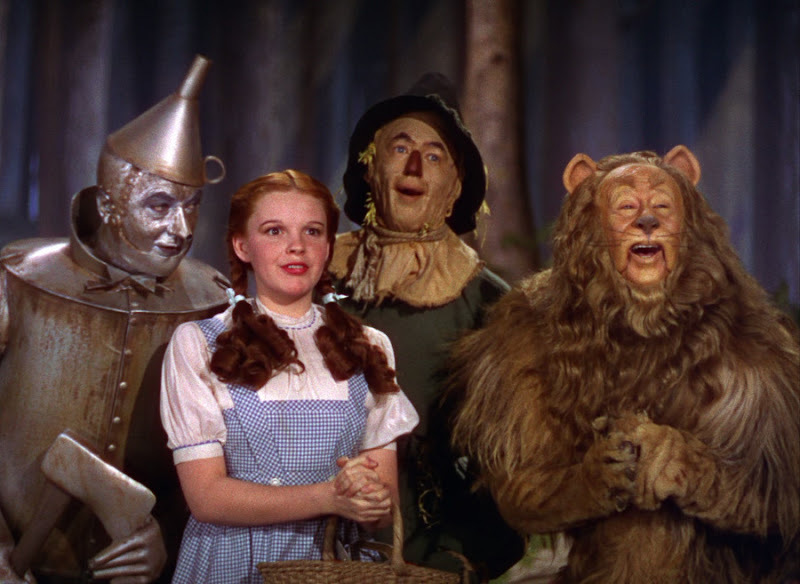 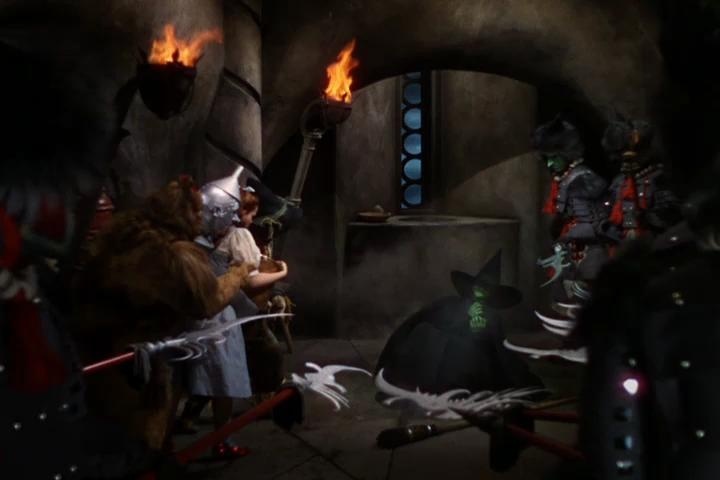 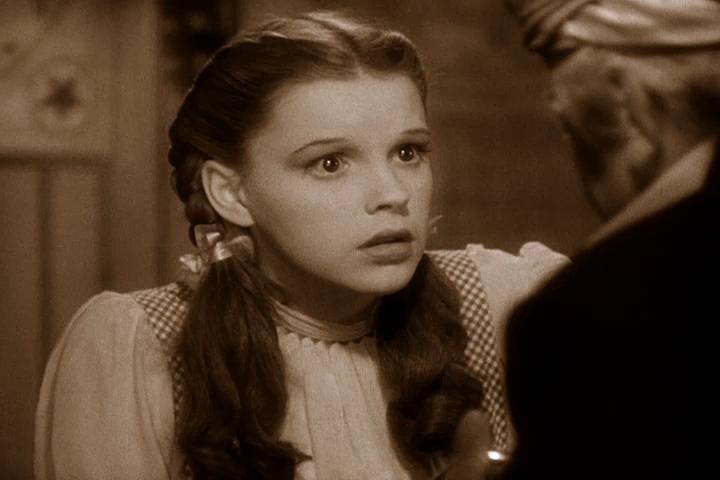 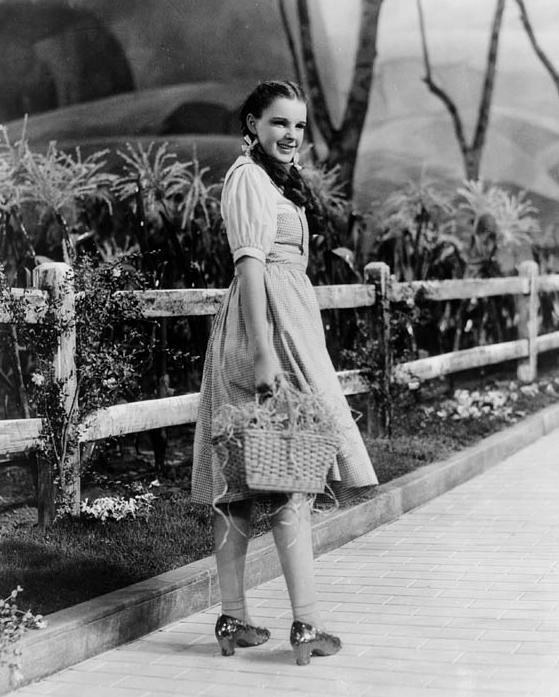 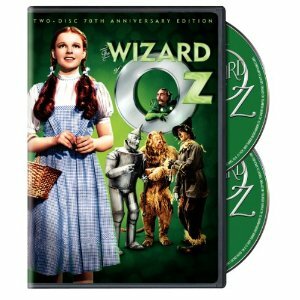 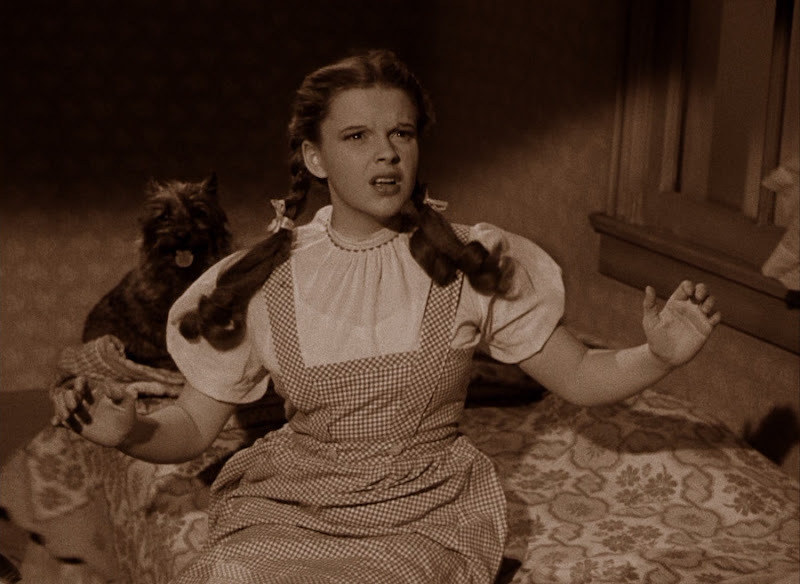 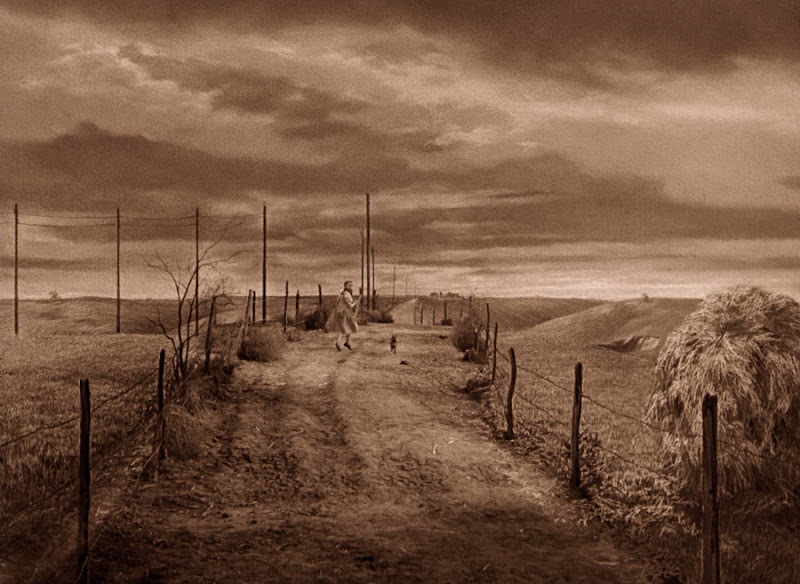 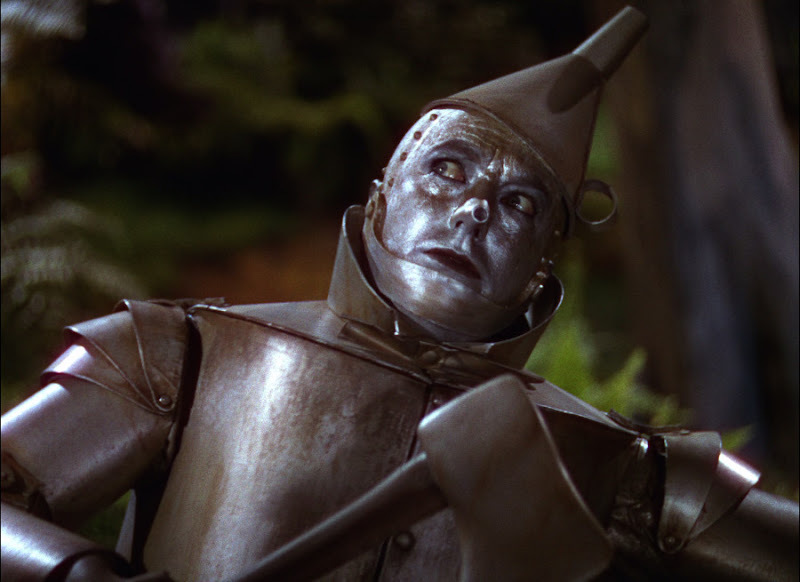 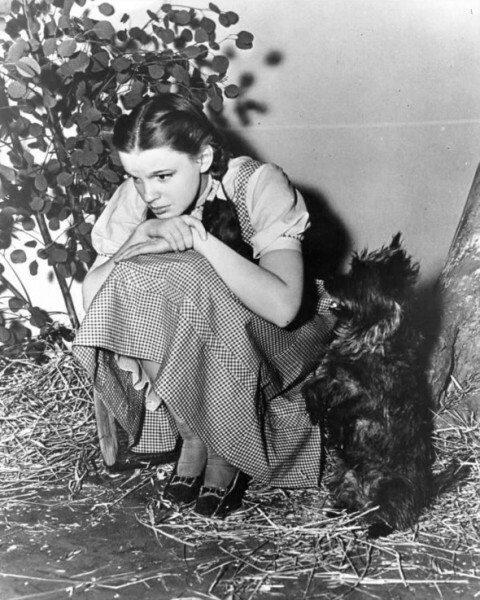 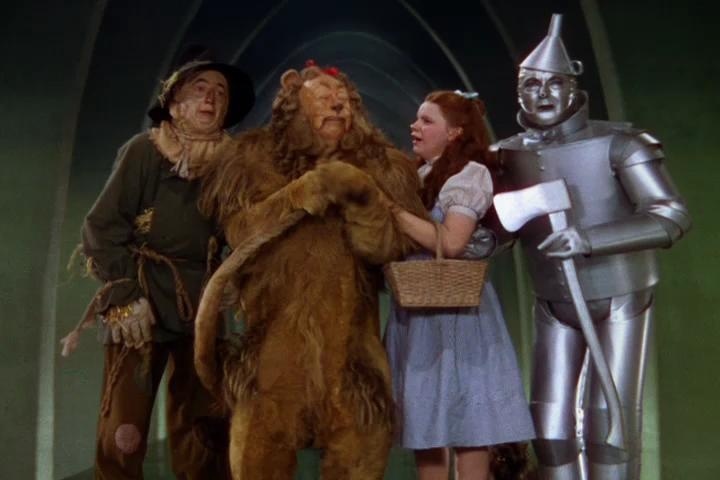 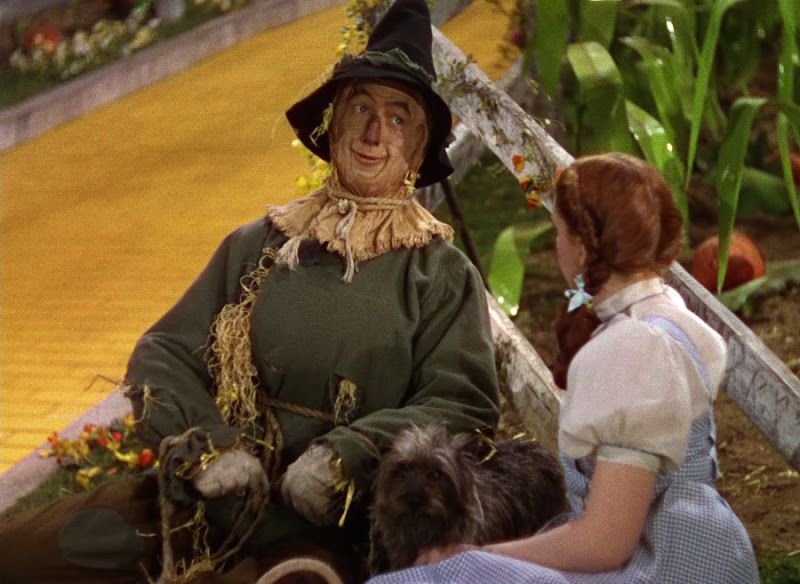 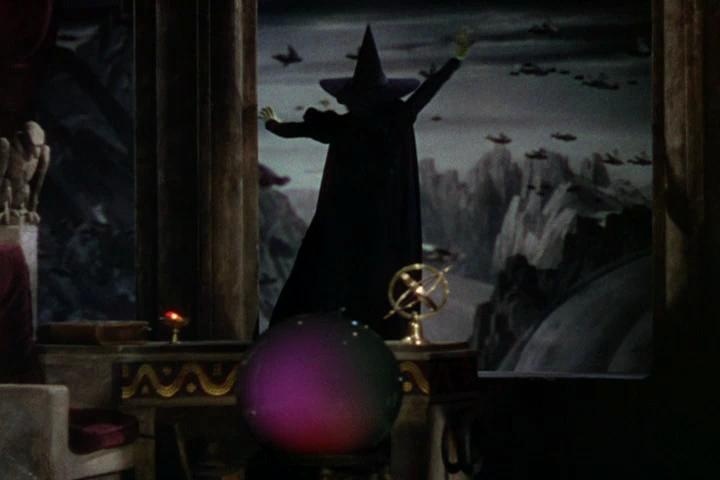 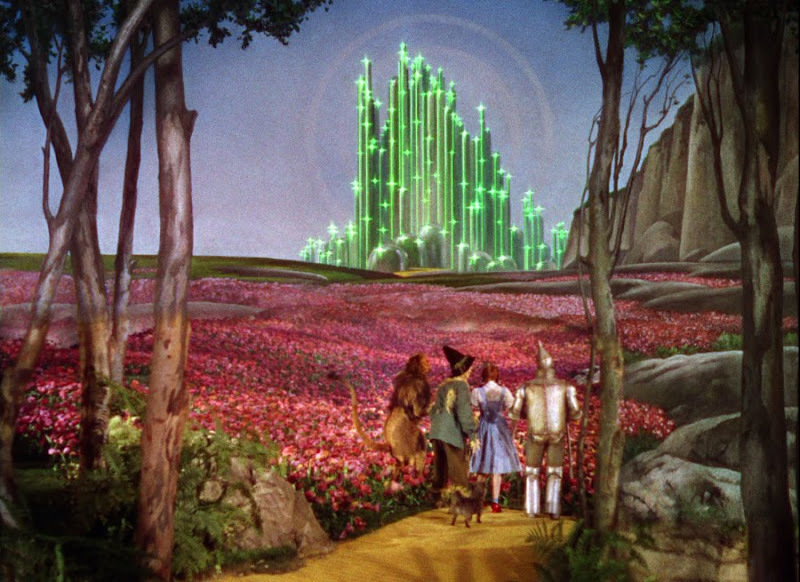 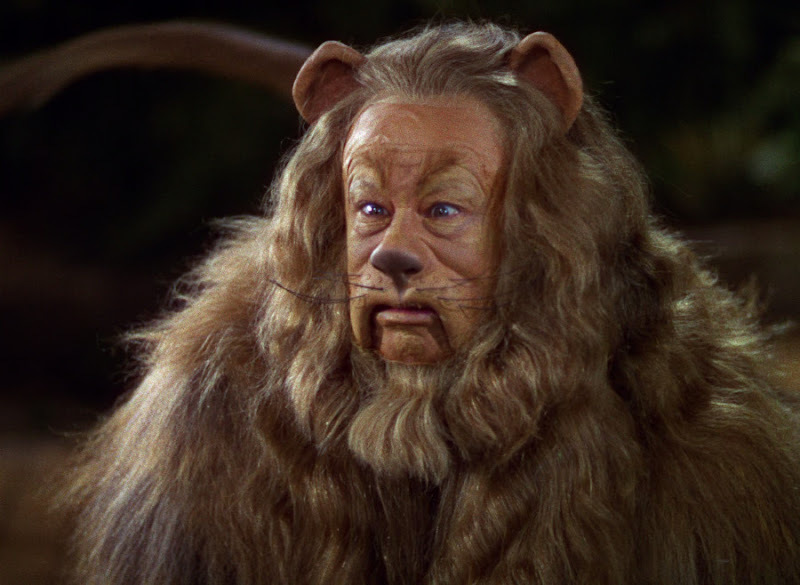 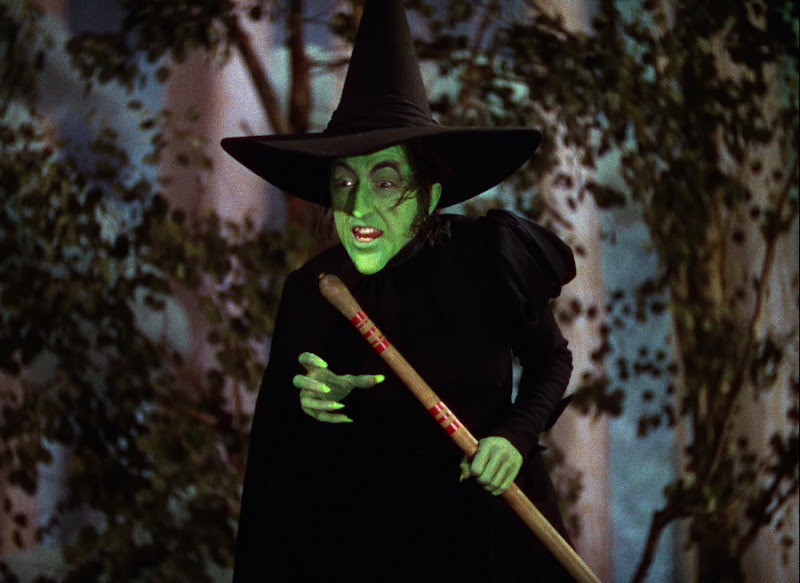 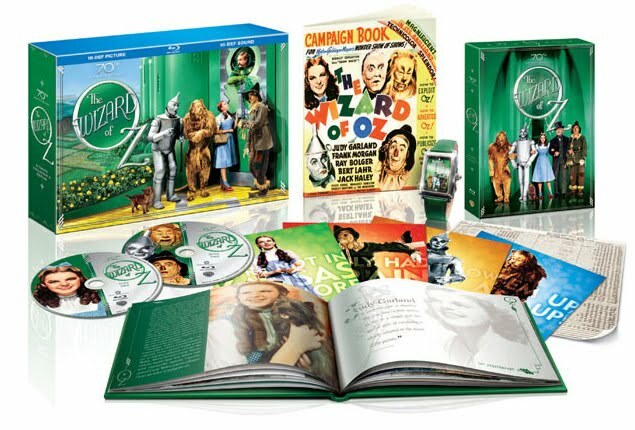 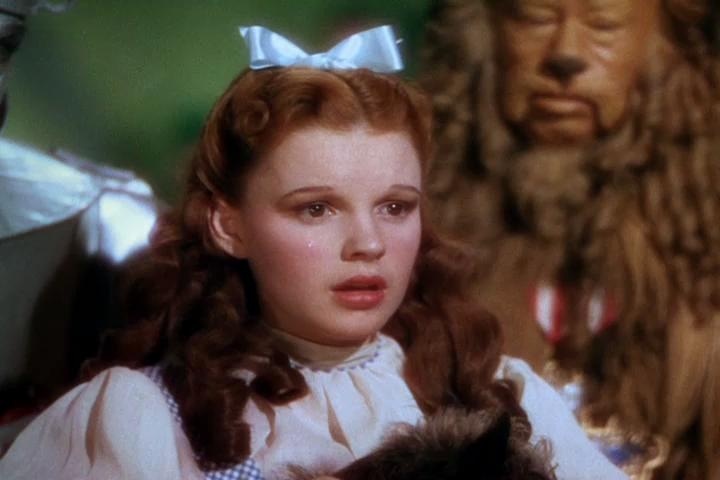 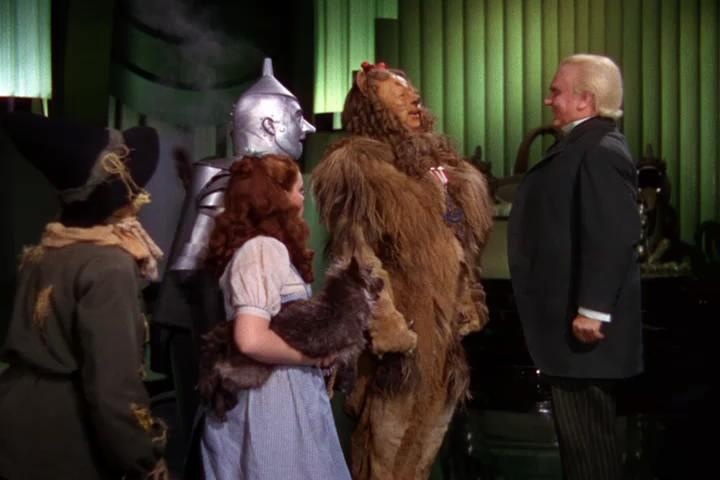 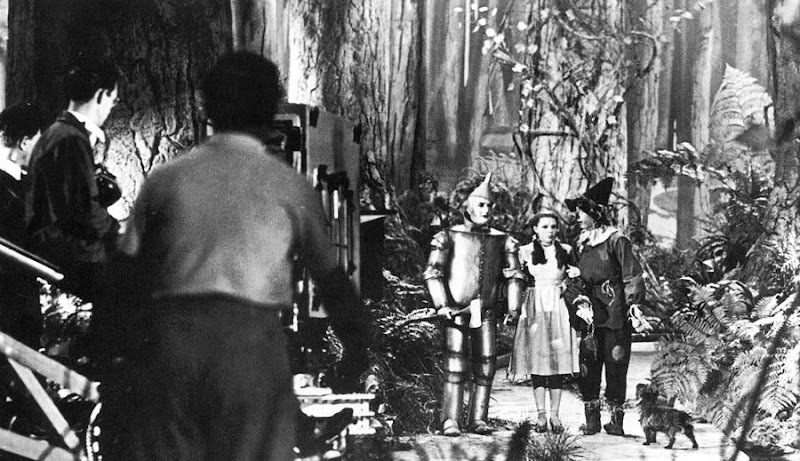 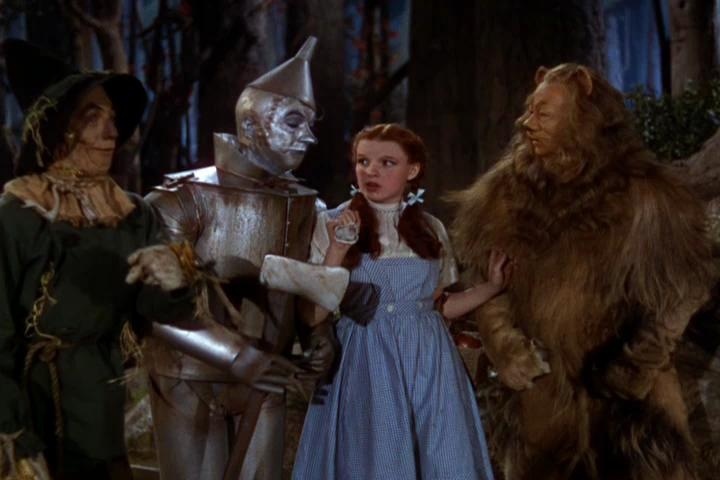 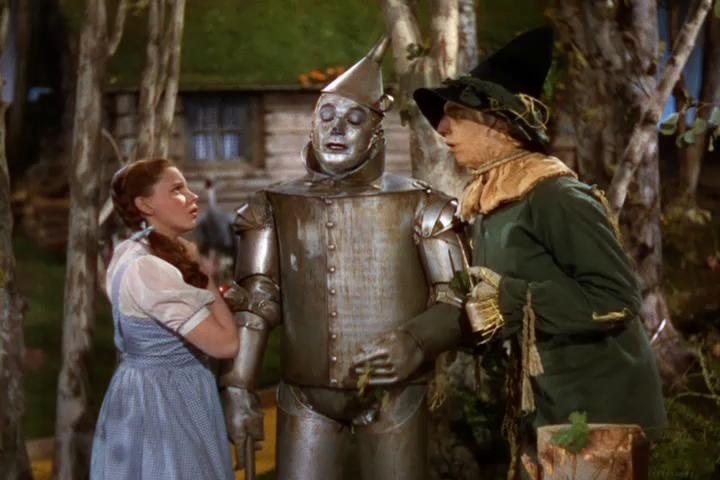 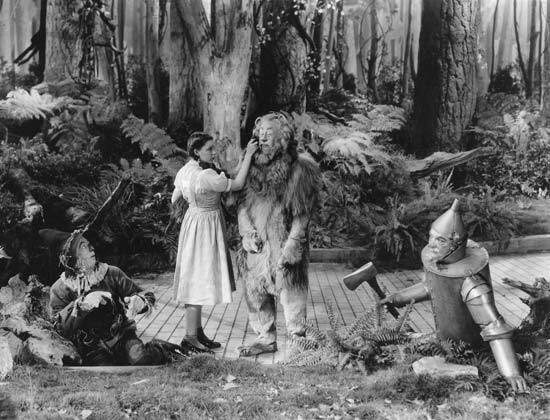 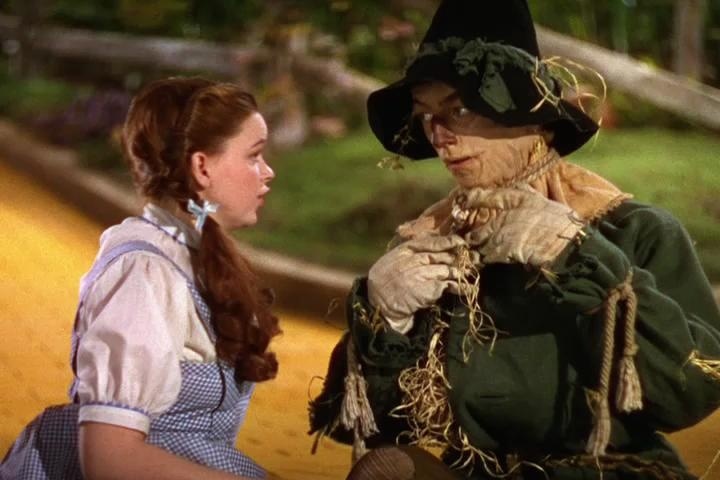 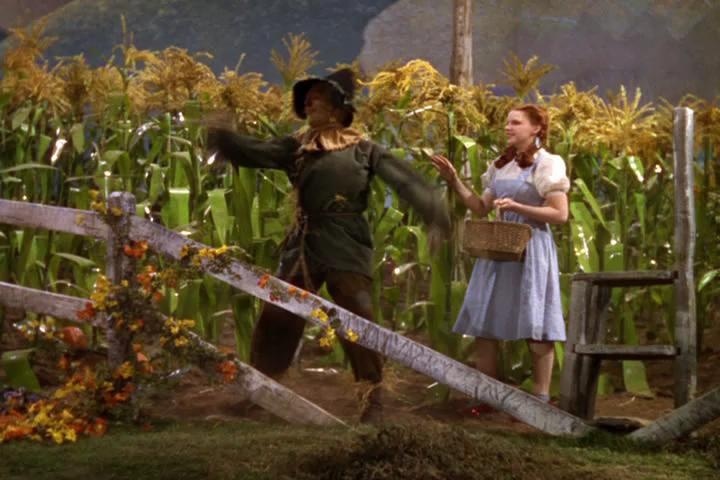 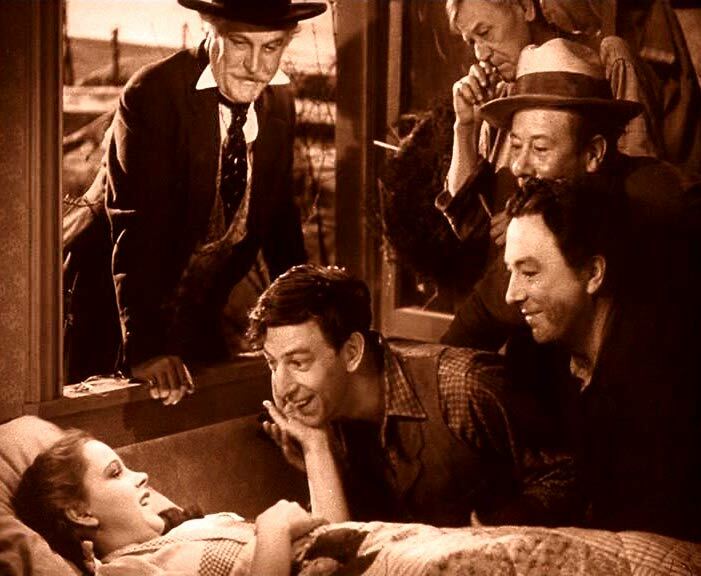 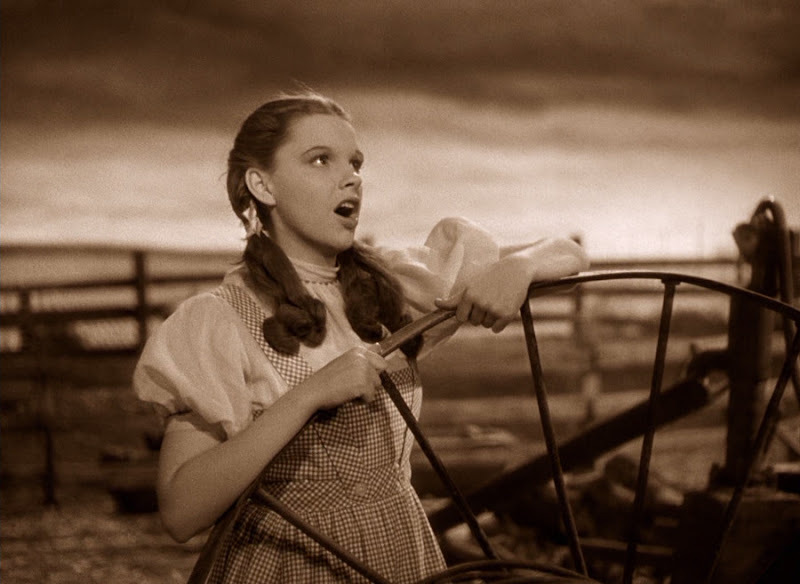 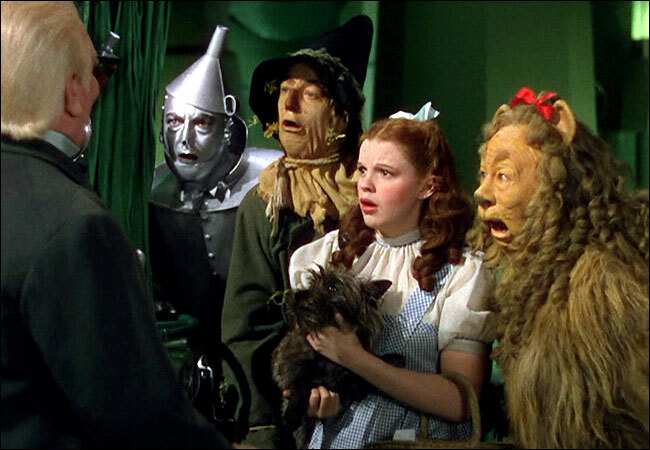 is sooner or later going to suggest a viewing of 'The Wizard of Oz'."